About as classic as you can get for late 60s Miracles! 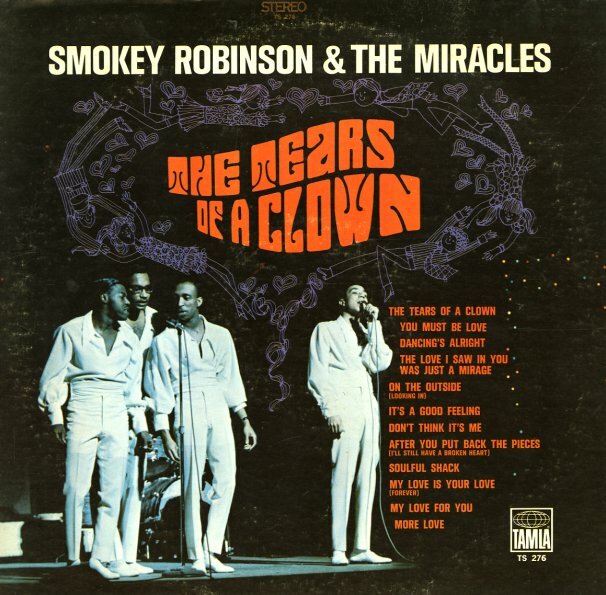 Smokey's vocals are in perfect form, and the group still has that 60s falsetto harmony sound, with lots of fragile bits and strong group backing. Includes the huge hit "Tears Of A Clown", plus a motherlode of great originals that make this a no-filler set! Titles include "The Soulful Shack", "My Love Is Your Love", "Don't Think It's Me", "I'm On The Outside (Looking In)", "More Love", and "It's A Good Feeling". © 1996-2019, Dusty Groove, Inc.